1. For example does that mean I can have a page on my site where visitors fill out forms and another page where the submitted forms show up so other visitors can view those forms? 2. Also can visitors submit images of there products or sample's of their services in the form, or is it purely information? 3. Also, is there a way to easily search/sift through the submitted forms to find/use the information contained? 4. And if there is and I can re-route the submitted forms to another page on the site can visitors do this as well? 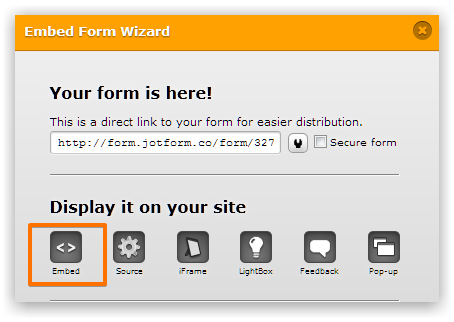 You can embed the form on your website where your website users will be able to use the form.